As a state university, we really have to be nimble with the changing tide that could happen quickly where our budget stands in line with the state’s budget. 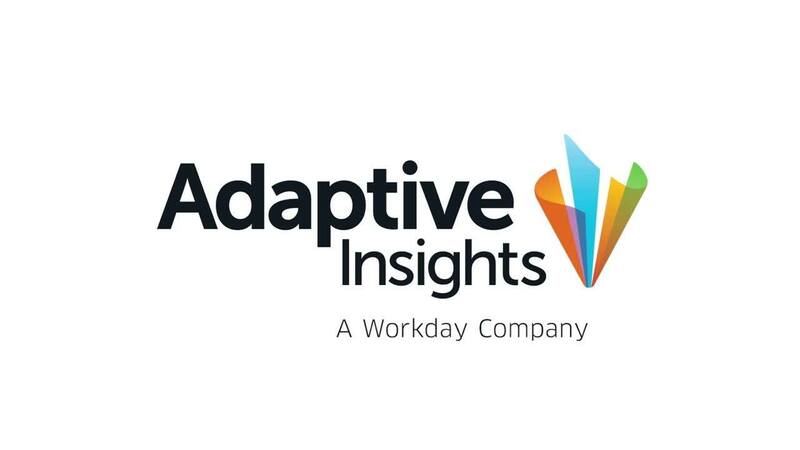 So having something like Adaptive Insights, we have those capabilities to create various models, including financial, planning, and of course reporting. Like many public higher education institutions, Montclair State University needed a financial performance solution that can adjust with the changing tide of state government budgets; the legacy on-premises solution they were using required programmers to create annual update reports. The intuitive interface of Adaptive Insights made the game-changing difference to university operations. The finance team slashed the overall timeframe for compiling board reports from one week to a few seconds. Adaptive Insights’ capabilities allowed for various planning and reporting models, yet, brought together multiple sources of data for a single version of truth, putting the university’s finance team back in control of producing meaningful reports. Montclair State University is a leading institution of higher education in New Jersey. The University’s six colleges and schools serve over 20,000 undergraduate and graduate students in more than 300 doctoral, master's, and baccalaureate level programs. Situated on a beautiful, 250-acre suburban campus just 14 miles from New York City, Montclair State delivers the instructional resources of a large public university in a supportive, sophisticated, and diverse academic environment. When I think about Adaptive, what really makes me smile is the reporting capabilities. There are so many other capabilities, but that really has been the huge game changer.